No other event in your life will put your organizing skills to the test as much as a wedding will. Planning a wedding means making tough decisions and having to make them fast. 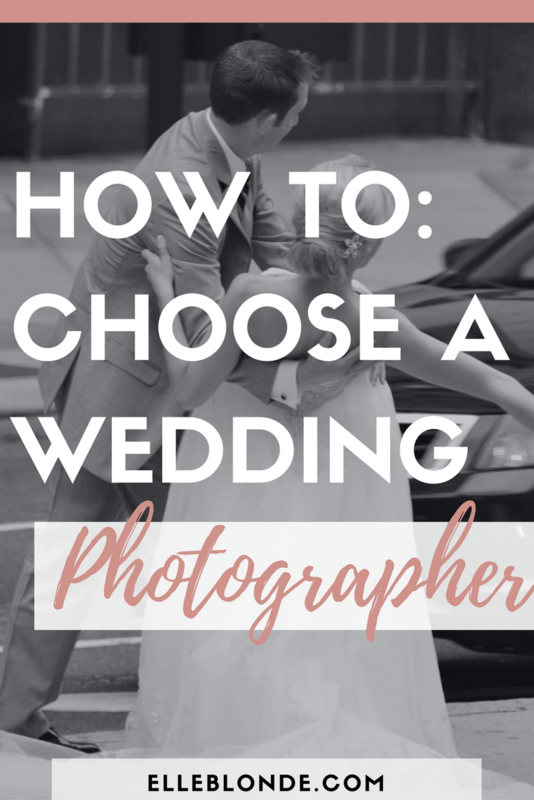 One of the biggest decisions you will have to make is which wedding photographer to hire. True, it might seem trivial compared to booking the venue or the band, finding the right dress or a perfect wedding band now. But think of it this way: after the dust has settled, all you will have left of the wedding is your memories. And memories fade, but photographs do not. Contrary to the popular opinion, not everyone who has a fancy camera can be a wedding photographer. It takes skill, planning, time and equipment to be a master of the trade.But more importantly, a photographer needs to know how to tell a story. Your story! A wedding photographer needs to possess certain qualities if you want to be sure your wedding photographs will reflect your special moment. Here are these traits. The portfolio is likely the most important factor when choosing a wedding photographer. If you don’t like their previous work, no equipment or experience can help change your mind. However, when presenting their portfolio many photographers present only their finest work. Instead, ask the photographer from a few collections of the entire wedding, not just the finest shots. That way you’ll be able to determine whether it’s experience or sheer luck responsible for their best pictures. While this might seem irrelevant to their photography skills, it can make all the difference in planning your wedding. Wedding planners don’t want to work with disorganized photographers who don’t provide invoices and transparent pricing, good communication and otherwise meticulous business practices. Good communication is essential for any business, not just wedding photography. But in this case, a photographer needs to have good social skills for a number of reasons. They are going to have to deal with a lot of people during the wedding, coordinate groups for photos and most importantly, listen to the bride and groom. 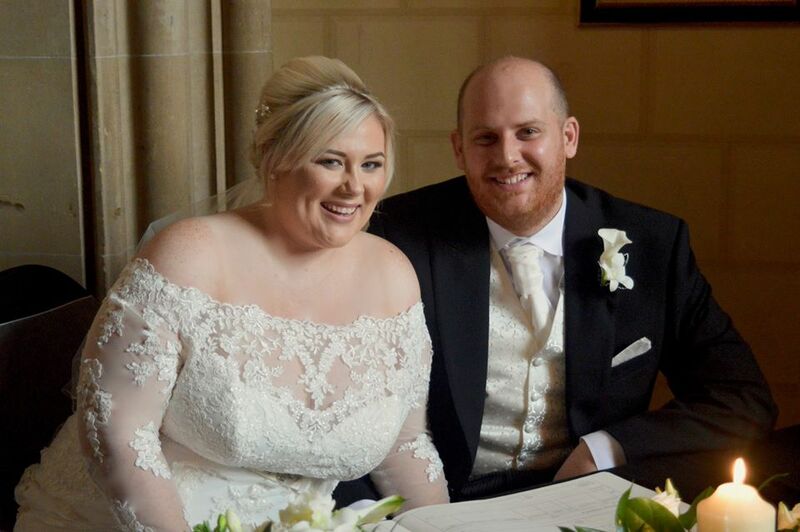 Not every amateur with the cheapest used camera they found on Amazon can be a wedding photographer. 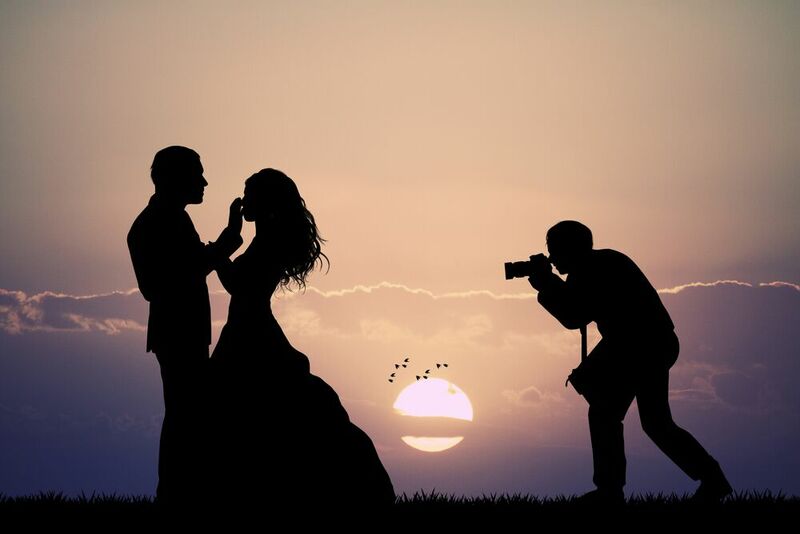 Due to the nature of wedding photography, a professional will need a wide array of lenses to capture portraits, close-up, group shots and other different photography types. He will also need a stand, flash, a light diffuser and other professional equipment in their bag of tricks. It’s all about the balance: packing just enough to be able to freely move, but also be ready for anything. Knowing how to focus and shoot isn’t enough. As we mentioned earlier, storytelling is one of the most important traits a wedding photographer needs to have. The photos have to be unique just as your wedding is. The photographer needs to preserve the memory of the wedding by capturing all the essential moments, but the moments you might have missed in all that excitement as well. I like the tip to ask a wedding photographer for pictures of the whole wedding, rather than just the highlights. I think this could really show how experienced they are, and if their style is right for your wedding. My friend is engaged and looking for a photographer, so thank you for sharing these great tips!